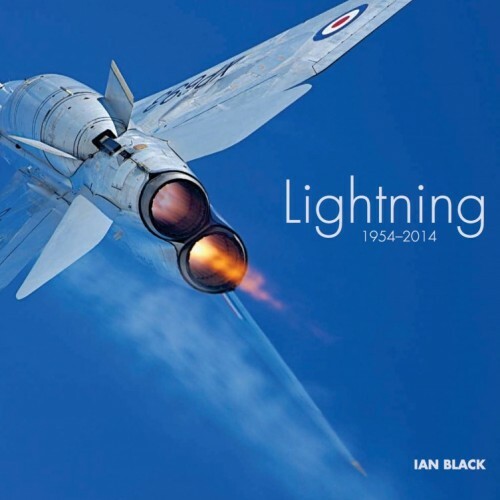 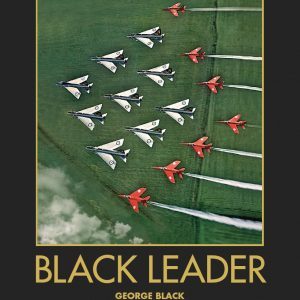 Ian Black, the last pilot trained to fly the type, has brought together what is arguably the finest collection of English Electric Lightning photographs. 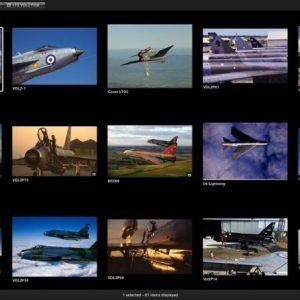 Ian was in a unique position to record the life and times of this iconic and never to forgotten Cold War fighter. 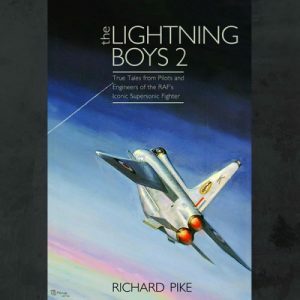 Issued as signed a limited edition we now have under 20 copies available.